The New Jersey State Joint Committee of Architects and Engineers regulates the the licenses of engineers in training, land surveyors in training and companies offering professional engineering and land surveying services. The Committee is also responsible for reviewing complaints specific to the Building Design Services Act. 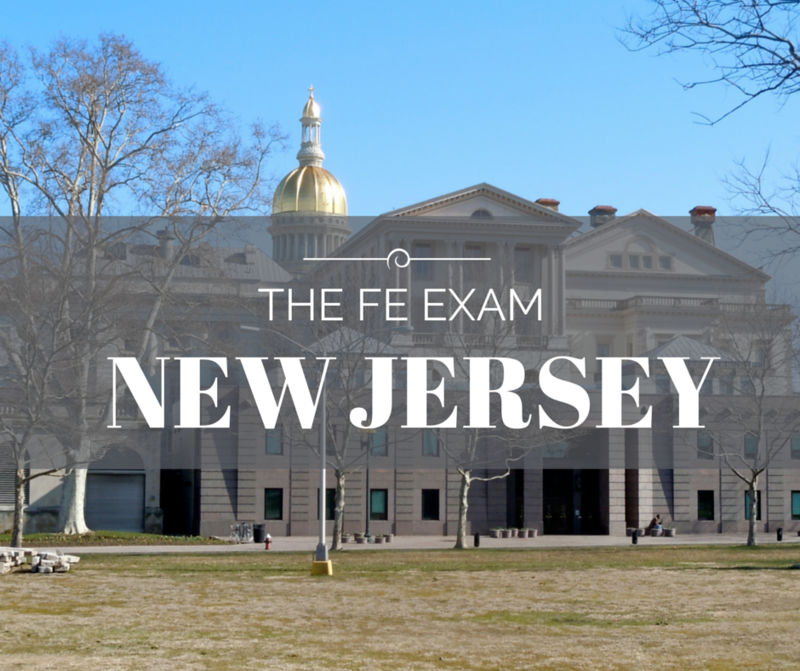 The New Jersey State Joint Committee of Architects and Engineers will have all the details for the FE Registration, FE Exam Dates, FE Exam Costs, and locations for local FE Exam Reviews.